Cat bathing every few days (if your lucky) is simply not enough when you are on that dusty trail. Sometimes you just need to grab a nice hot shower. Our continuous on demand water heaters will make sure you have plenty of hot water for a refreshing break. We will provide you with soap, shampoo and a fresh clean towel. We all love mother nature and don't mind a bit of dirt on our clothes, but lets be honest, it's really nice to put on fresh clean clothes once in a while. Throw those pants, that can probably walk themselves by now, into one of our two washing machines and let those miles melt off. 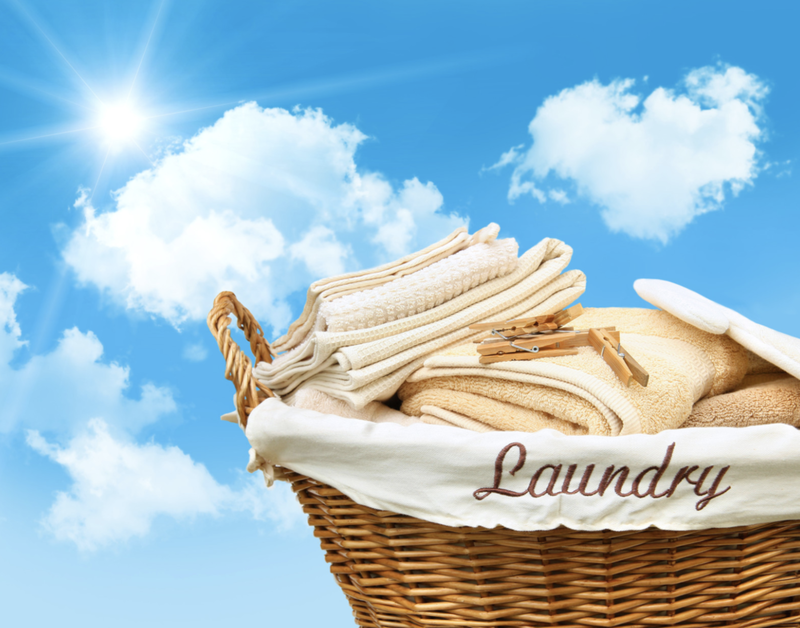 We can provide laundry detergent and plenty of fresh air to let them dry in the crisp mountain air. You may need a few nights rest before starting up the PCT. Maybe you just arrived at the 700 mile mark, or just came off the trail and are looking for a place to setup your tent. We have reserved a designated area for free camping. "In Care Of Grumpy Bear’s Retreat" - 98887 Kennedy Meadows RD - Inyokern CA 93527. Also it is a good idea that you get a tracking number on every box. Sometimes, boxes get lost in the mail, and you want to be sure you know where it ended up.